Good news, Doom and Minecraft fans. 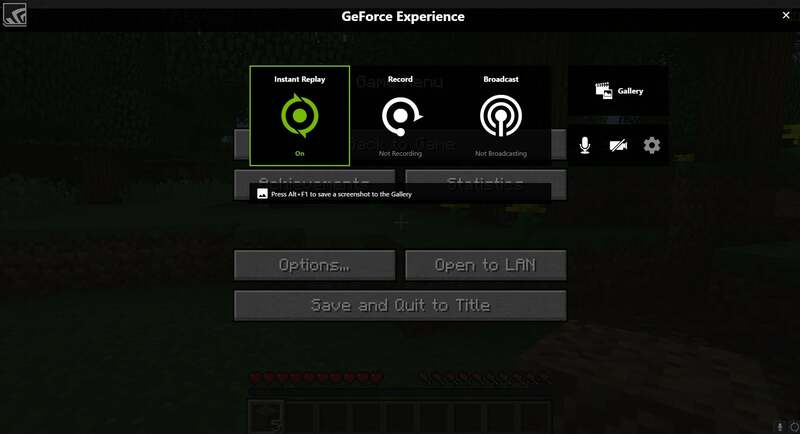 Nvidia is expanding its GeForce Experience software to let you broadcast your gaming exploits in games like Doom, No Man's Sky, and Minecraft. The company recently announced that GFE’s image and video capture features—formerly known as ShadowPlay, currently called Share—now support the OpenGL and Vulkan graphics APIs. 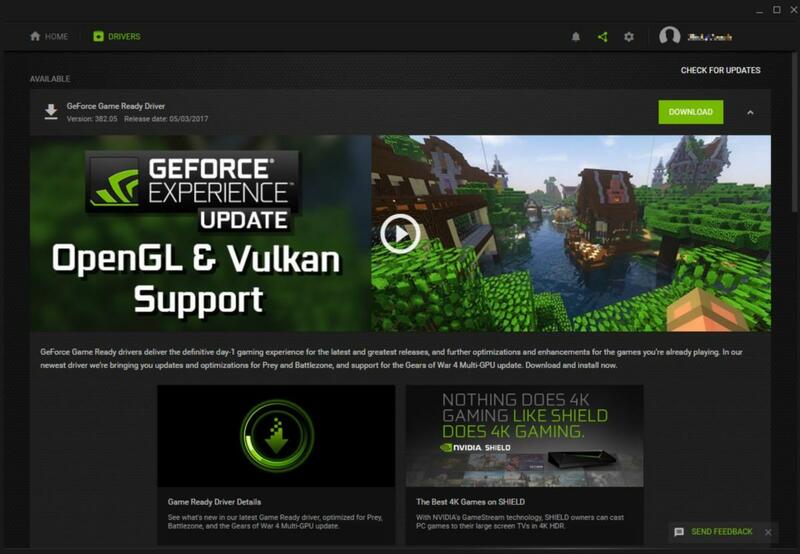 The new features are part of GeForce Experience 3.6.0.74, which is available now from Nvidia. If you already have GFE, opening the program should prompt it to download the update if it hasn’t already. The new broadcast features will support Vulkan and OpenGL game recordings up to 4K resolution at 60 frames per second. Screenshots (Alt + F1) also support up to 4K resolution. Why this matters: Microsoft’s DirectX may rule the world of gaming, but it’s about time GeForce Experience paid attention to Vulkan and OpenGL—especially Vulkan. It’s too early to call Vulkan a serious threat to DX, but it is slowly gaining attention from game developers. Doom (2016) benefited greatly from adopting Vulkan, for example. 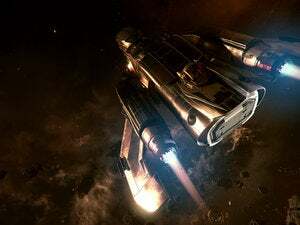 Cloud Imperium Games said in March that it plans to ignore DX12, dump DX11, and go with Vulkan only for its anticipated crowdfunded game, Star Citizen. Nvidia rival AMD also inked a deal with Bethesda recently to bring Vulkan support to multiple games. The GeForce Experience Share overlay running on top of Minecraft. 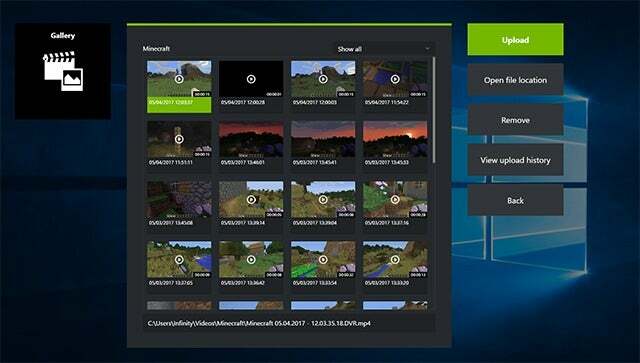 For those who don’t busy themselves with missions to Mars or hiding from zombies at night, the new GeForce Experience also improves other parts of the utility’s sharing features. The video and screenshot upload interface is now the same, which should make it easier to quickly manipulate the controls to share your stuff. Privacy and sharing options are also available in a single view, and you can log into GFE’s various supported sites on the same screen. Nvidia did something similar with the Broadcast screen, making it possible to get at GFE's various broadcast options and logins from a single spot. Finally, GeForce Experience’s gallery is getting an upload history view so you can keep track of what you shared online. There’s also a button that opens your gallery files directly in File Explorer.